My name is Gunnar Anderlind. I have developed three freeware programs that you can download. 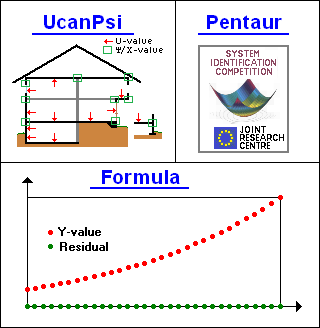 - With UcanPsi you can calculate two- and three-dimensional thermal bridges. - Using Pentaur enables you to estimate thermal resistance for building parts when you have measured temperatures and heat flows during several days. - From measured values or values from a table you can create a formula using the program Formula.